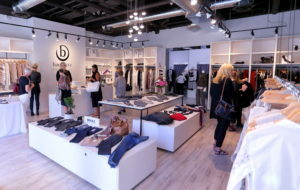 A new mid to high-end clothing store is creating a buzz in the Greater Vancouver and Fraser Valley Area. 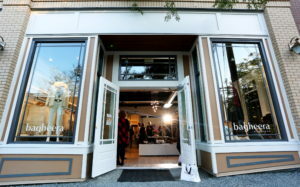 with names such as Laurel, Luisa Cerano, Elissa Cavaletti, Vince, Wolford, Brax, Betty Barclay and 10 days, while carrying local Canadian accessories like Suzi Roher scarves, and Vancouver’s Shereen De Rousseau jewelry. 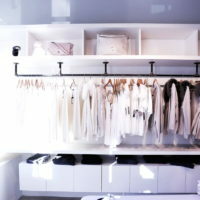 With its closure of other Fashion Boutiques in the Fraser Valley, Nataliia and Anton noticed a large void for mid to high-end clothing stores. 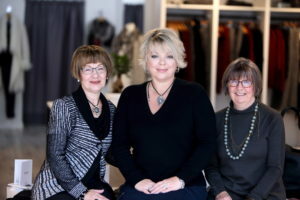 They teamed up with Karlene Bullock and Delores Johns, who have dressed Fraser Valley for over 30 years. Karlene seconded the idea that there was something missing in the Greater Vancouver area, “We’re used to having women come to the area from Langley, Maple Ridge, White Rock, Chilliwack and all over Vancouver, to shop, and all of a sudden there were no options”. She mentions she has been flooded with phone calls and e-mails with excitement that Bagheera has come to Fraser Valley and carries these top lines. we are giving away a $1000 Shopping Spree to one lucky Raving FAN! 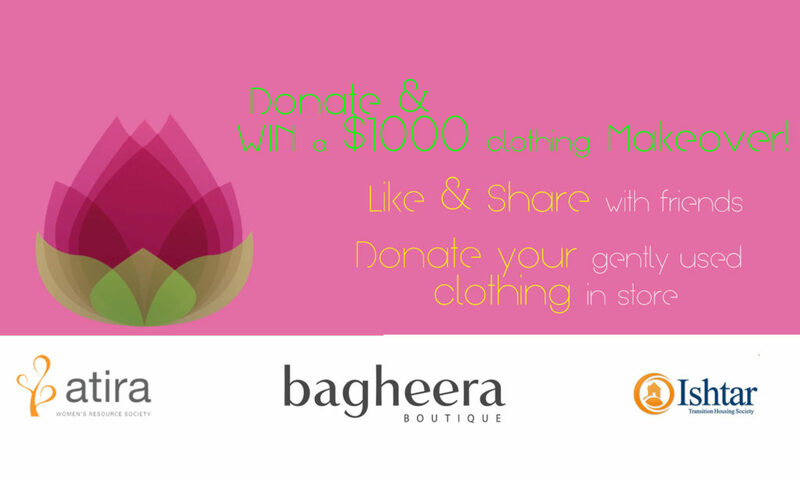 And in support of women in need and ending women’s violence, Bagheera has partnered with Atira Resource Society (across lower mainland) and Ishtar Transition Housing Society in Langley. With your help, our goal is to re-purpose 2,000 clothing items. This year more than ever, both societies need your positive energy.